Often so much of the hard work is done behind the scenes and the incredible teams that help support so many whānau in Rotorua and surrounding areas are not known to the wider public. 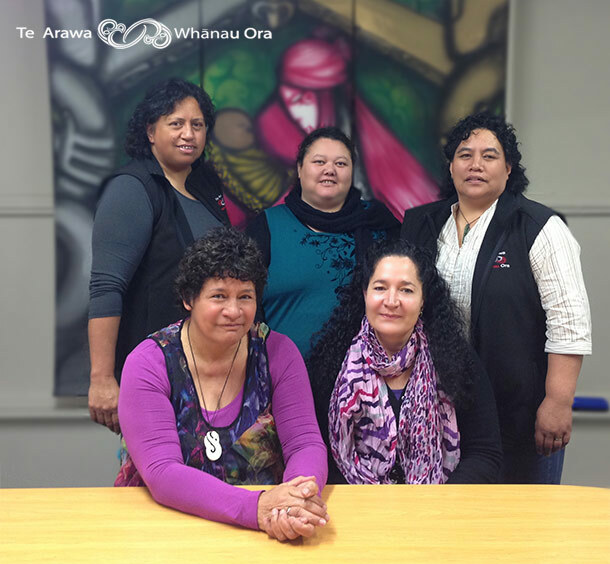 As a result, we’d like to take the time to introduce the Te Arawa Whānau Ora Project Team. Together this group of passionate and committed whānau advocates encourage those they help to find the strengths whānau already have and use those skills to achieve the types of goals that so many whānau had once felt were unobtainable. Ngaroma Grant (Ngāti Pikiao) is General Manager for Te Arawa Whānau Ora and is tasked with developing both the infrastructure in which the six providers work and collaborate as well as provide a base from which Te Arawa Whānau Ora is run. Highlights include being part of an incredibly strong whānau and hapū who are committed to one another. That she is able to offer support and advice when people need it from a range of experience that she has gained over the years, that she continues to learn and importantly is supported by amazing mentors and whānau members. Veronica Butterworth (Ngāti Hurungaterangi; Ngāti Tumatawera; Ngāti Rongomai) is Workforce Development Manager for Te Arawa Whānau Ora. Veronica is tasked with supporting the development and delivery of key TAWO services, relationships and programmes. 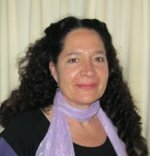 Veronica has worked in the health and education sectors. She is a registered nurse and holds a Masters in Educational Psychology. 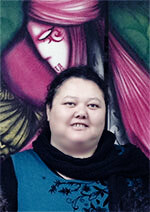 In her spare time she is a trustee with Te Komiti Nui o Ngāti Whakaue and her marae Hurungaterangi. Highlights for her are supporting whānau, hapū development and encouraging rangatahi into leadership roles. Project managing the Hurungaterangi DIY was a special experience, as well as her whānau reunion last year. With Dennis they are the proud parents of three grown children two of whom work in health and one in the science field. Ange Tipu (Te Arawa, Ngati Pikiao, Ngāti Porou, Tainui me Ngāti Kahungunu, Wairoa descendant) is Paearahi Coordinator. In addition Ange is tasked with supporting whānau through their own Whānau Ora plans. Ange has been with TAWO since August 2013 and has 17 years of health sector experience with a focus on mental health, AOD Addictions, IHC and Whānau Ora (as Kaihautu, Whai Manaaki me Paearahi). She is grateful to be part of a thriving and dedicated team, who are there at the ready when the time is right for whānau to start making positive changes. 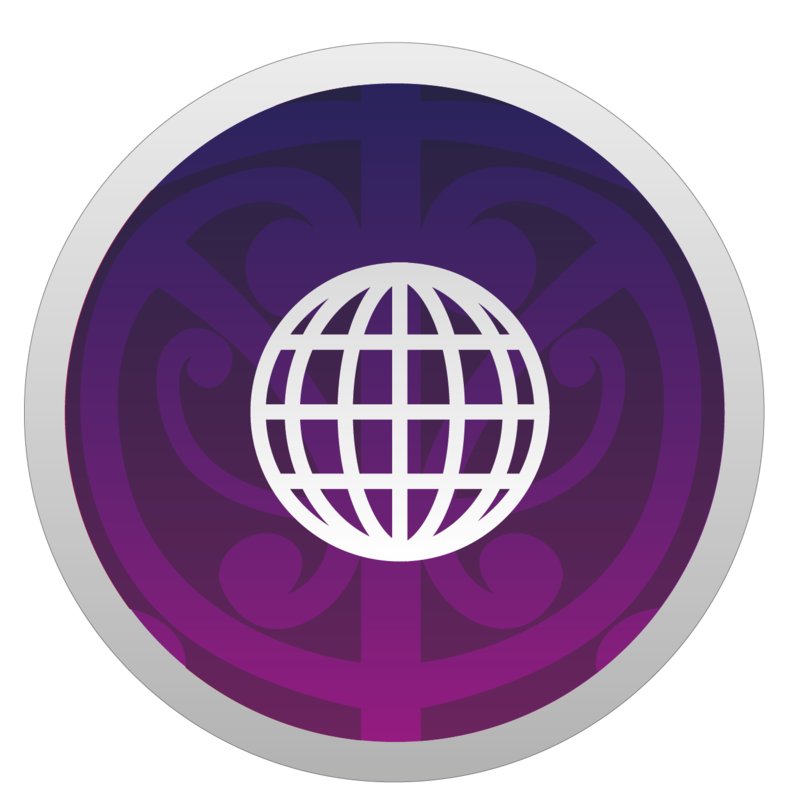 Takarangi Competencies Assessor (Volunteer) – To support practitioners with using this frame work to measure their professional capacity to working with maori. Rotorua Lakes District Health Board, Māori Mental Health Team, Residential. The skills and expertise that Ange has gained over the years has helped her understand deeply the challenges that families face and through experience she knows the power of Whānau Ora as a tool for whānau transformation. Ange is absolutely a proud Nanny, Mum, Aunty and Sister to all her beautiful whānau who she loves so dearly. 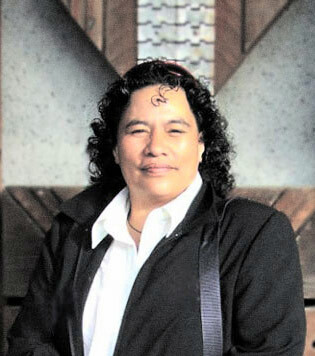 Hellen Messenger (Te Arawa, Ngāpuhi) is Executive Administrator for Te Arawa Whānau Ora (TAWO) and is tasked with organising and managing all administrative needs for TAWO. This position requires a wide range of administrative expertise combined with the technical, social, and communication skills that are required to provide the whānau that use TAWO services the high quality service that they deserve. Hellen supports Project Manager Ngaroma Grant as she steers Te Arawa Whānau Ora forward. 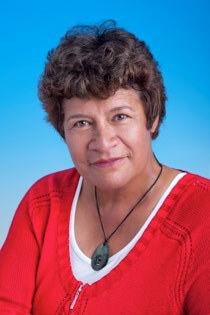 Hellen was born in Rotorua and raised in the North. She was an Aucklander for 15 years, but came home to Rotorua 15 years ago. She has two amazing sons, two beautiful moko and two cats. Sheree Hunter (Te Arawa, Tuwharetoa) works part time in Finance Administrator for Te Arawa Whānau Ora. 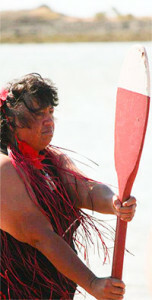 Administrator for Hui Amorangi ki te Manawa o te Wheke Trust Board. In the short time Sheree has been with TAWO she has learned new skills and made positive changes to her lifestyle. Logging Trucks and Stock car racing has always been a part of Sheree’s family life. Sheree’s father Barry and cousin Darcy had the most success with New Zealand Championship titles. The best child hood memories were travelling the North Island with family and extended family to a Stock car racing event. Sheree is a mother of two beautiful teenage daughters, Eden and Casey Te Puni (Ngati Porou). All she wishes for her children is to do well in education and live a long and healthy life.